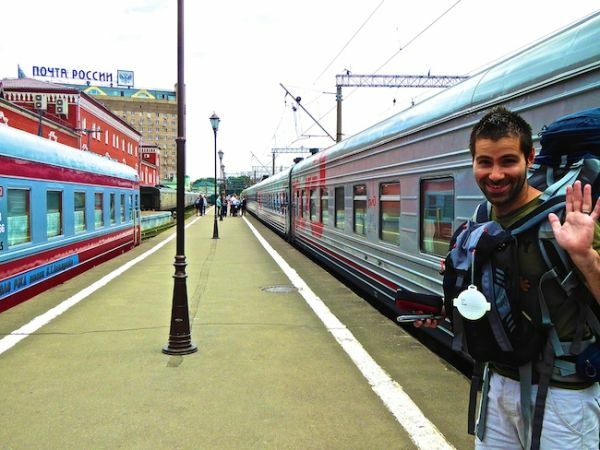 Russia was the second country we visited on our travels from 6 June to 2 July 2014, where we started our Trans Siberian railway adventure into Asia. The Russia travel costs shown here include all our Trans Siberian related travel including our train from beautiful St Petersburg and our final bus from Ulan Ude to Ulan Bator in Mongolia. The transport out of Russia to Mongolia is included, but the transport in is in our Latvia costs. 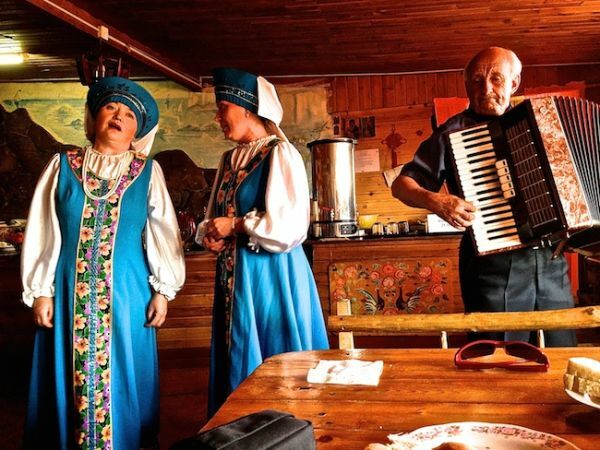 our favourite place: Nikita's homestead on Olkhon island at Lake Baikal. 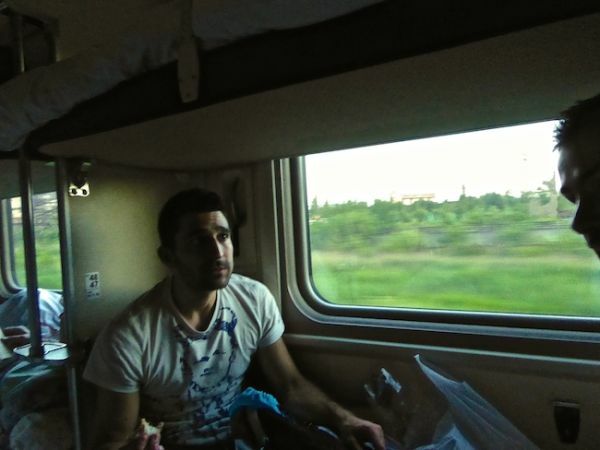 We split up the Trans Siberian to break down the long journey and travelled in 3rd class (“platskart”). We booked our train tickets ourselves online on the Russian Railways website avoiding expensive agency commissions. We took the bus from Ulan Ude to Ulan Bator instead of the train because it is a lot cheaper and quicker then the train. Our largest spending in Russia was on food! 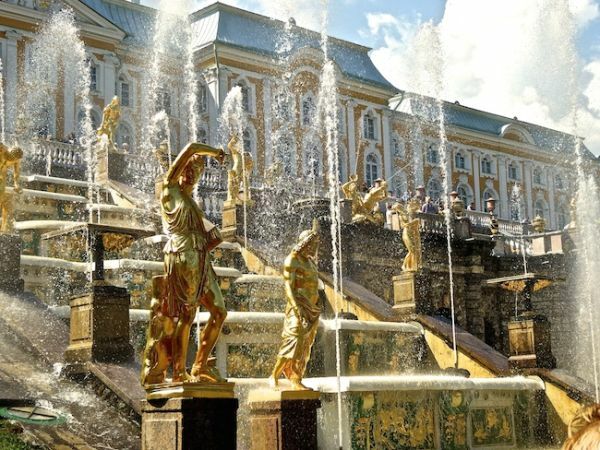 Our activities in Russia mainly included cooking classes, museum entrances and entrance fees to sites like the Kremlin as well as outdoor activities like bike rentals. This is our catch all heading for items like laundry, SIM cards and ATM commission charges. This heading also includes adding unused Rubles to Stefan's currency collection and Stefan losing some money on the Moscow metro (twice!). 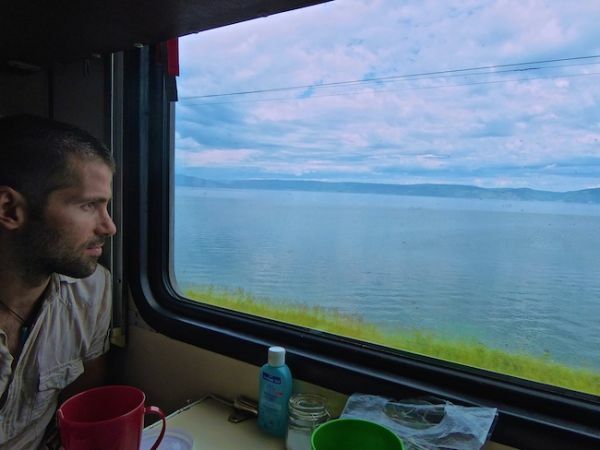 Travelling on the Trans Siberian is not as expensive as you might think if you book all tickets yourself online (cutting out all agency commissions). Stefan should not be in charge of the wallet after losing former wallet in the Moscow metro (twice!). For more info, read our article exploring if Russia is safe for gay travellers. 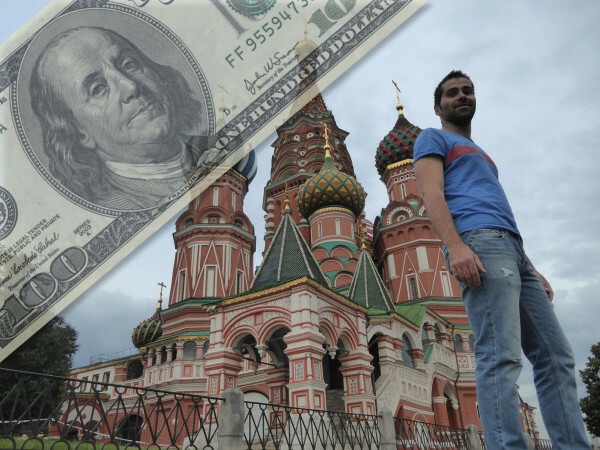 For more practical travel advice check out these blog posts we used for our planning: Russia travel tips and how much it costs to travel the world. Thanks for your informative posts! How safe did you two feel as a gay people doing this trip? I imagine things have gotten worse since 2014 but I’d love to hear if you like booked double bed rooms or always made sure you had separate beds? As women I’d guess my girlfriend and I would get more of a pass than 2 men but still. To be honest, despite what we read, in reality, Russia is no different than any other Eastern European society – which is still bad of course. Put it this way, we don’t advise parading the streets waving rainbow flags etc, but maintaining some discretion you’ll be fine. At worst they’ll think you’re sisters – we got that a lot. I am excited reading your blog about the TSR! Could you please explain to me the best way from the Irkutsk Station to Khuzhir Island? thanks! Thanks Ryan. We took a transfer from Irkutsk to Olkhon island arranged by our hotel. Thanks for the tips, very interesting post! I am curious about doing this trip myself sometime. Very, very cost effective. The only thing killing me about travelling through Russia is the visa. I’m British, so the cost is crippling! I did hear about a 72 hour visa-free way via St. Petersburg but you have to go by ship. I was in Estonia when I heard about it but I was actually on my way to Finland, so I couldn’t do it! 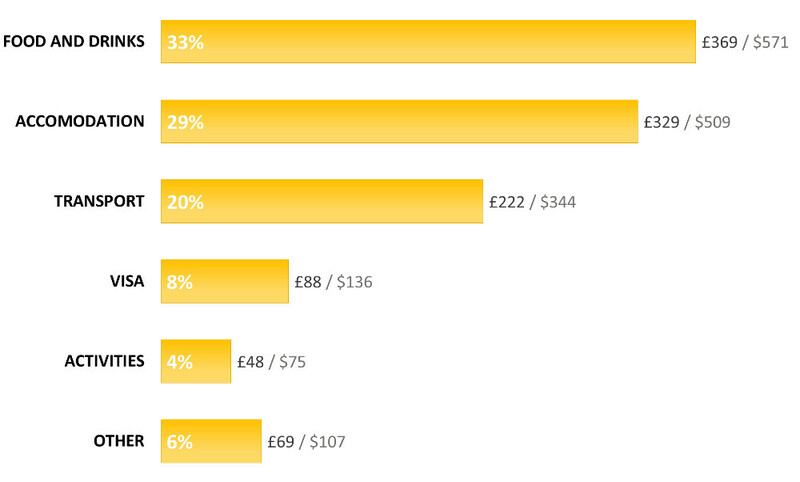 Think that’s bad – check out the visa for China…or the cost for the visa for India! Just stumbled on this article and I love it! I can’t wait to explore the site! Thank you for sharing this very useful information for those who’d want to follow your footsteps :). I think it’s time to write/produce that Nomadic Boys travel book 🙂 Safe travels always, Stefan and Sebastien! WOW!! Great information!!! i always wanted to travel on this adventure- you are both so lucky!! As usual. Loving your blogs. So informative and interesting.